Part of Feasting on the Divine is enjoying delicious food! 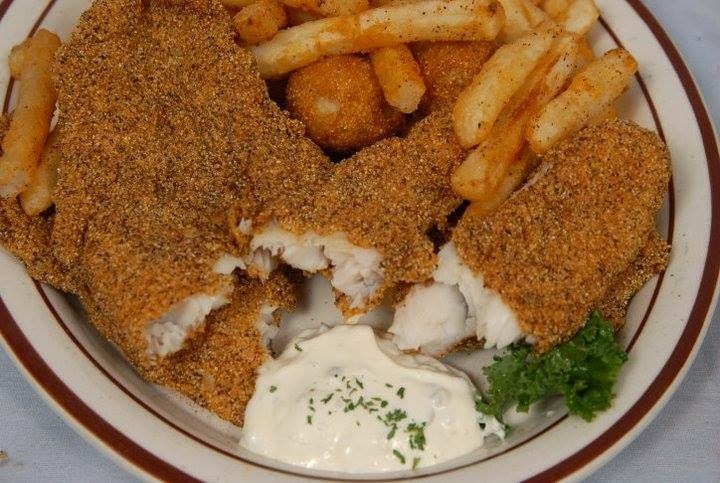 You know those dishes where the first bite takes you to a happy place and sometimes even cry a little on the inside? Oh you don't? Okay maybe it's just me! Okay so where did I feast this month? My niece Chelsea (over on Contemporary Teal #plug) suggested it for lunch one day. 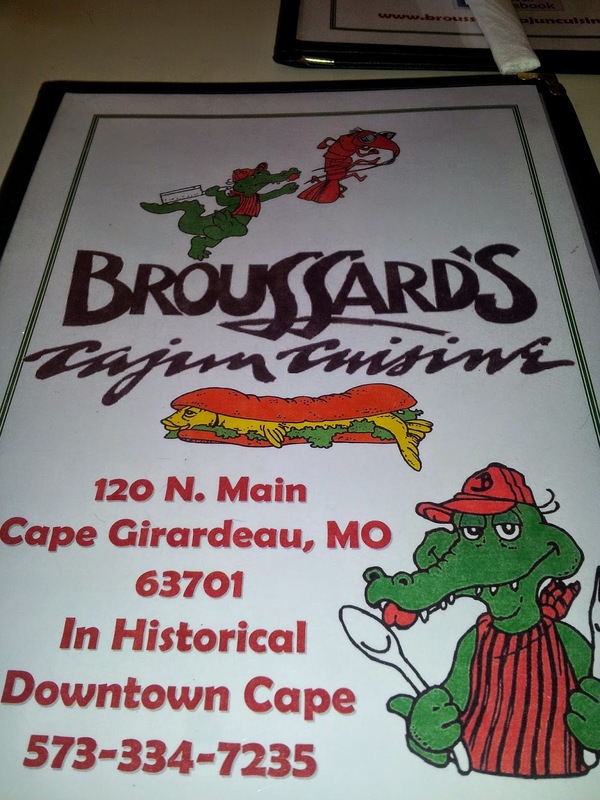 Her mother and I drove over to Cape Giradeau, Missouri to visit her, and we decided to dine at Broussard's Cajun Cuisine! 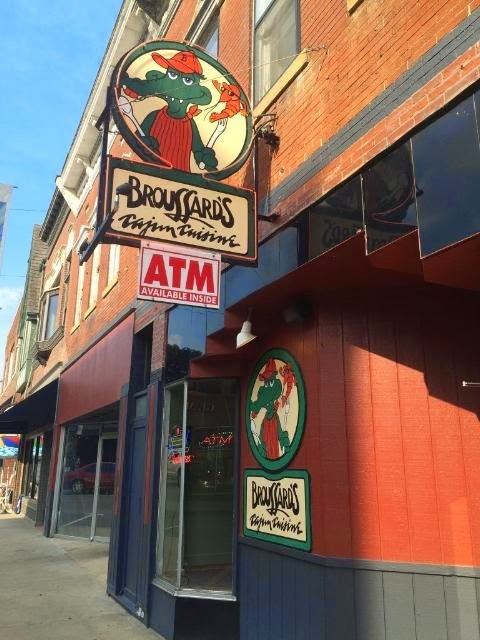 A cozy restaurant with lots of character, Broussard's is over 25 years old. Right away I love two things about this Cape Giradeau charm: 1). It's not part of a chain. 2) Behind the building is the Mighty Mississippi River! We were greeted with smiles and sat in the bar area while we waited for our table. Looking around you could see people from all walks of life--families, couples, young and old. And the smell? Intoxicating! I was so ready to eat. Thankfully, our wait was less than 10 minutes. 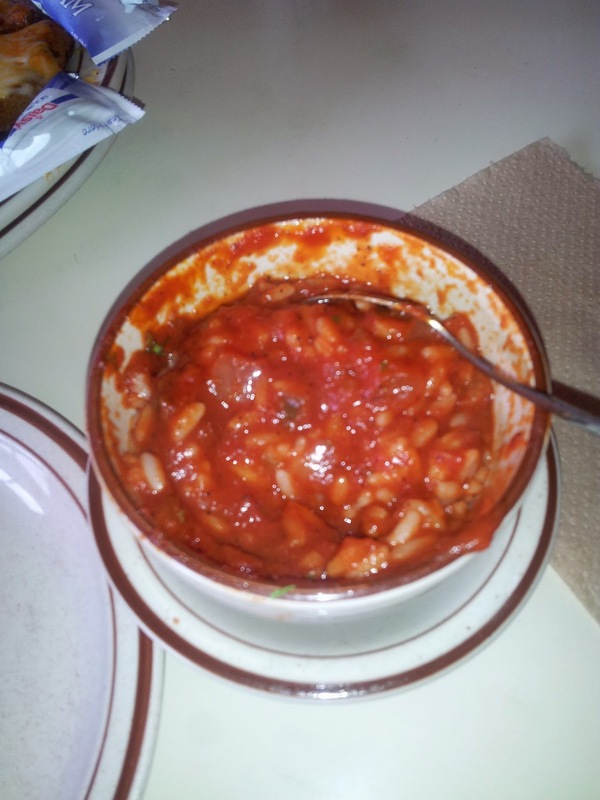 Even though the "joint was jumping," our server was pleasant, courteous and knowledgeable of the menu. (It's just a quirk of mine when a server has no clue about the menu.) She even gave me tips on how to eat crawfish, but I wasn't feeling brave enough to order them that day. Annnnnd there may have been some Shrimp Etouffee on the table. 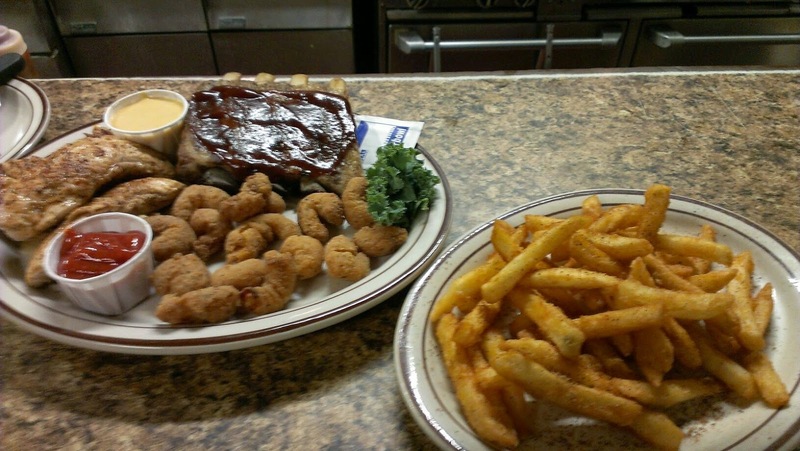 Annnnd there may be a reason why I had to "borrow" pics from Broussard's to show you what the entrees looked like. Annnd we'll just leave it at that! The food was wonderful!! We even had leftovers to enjoy later. I love to eat so I get what you're saying.